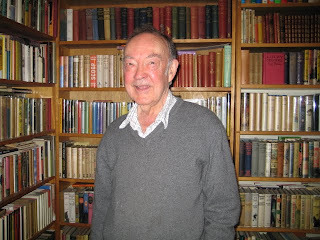 Back in May John Loder's book collection was put up for sale by Australian Book Auctions. 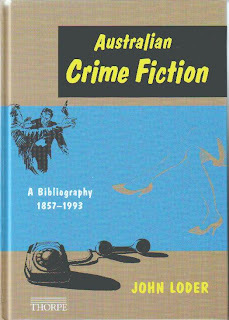 John is well known for his bibliography of Australian crime fiction and his collection of Australian crime, assembled over many years, was second to none. A highlight of the sale was a copy of A Study in Scarlet in the 1887 issue of Beeton's Christmas Annual. Randall Stock's bibliography identified 32 extant copies, of which 11 are in private hands - this was an unrecorded 12th copy. The copy was rebound without wrappers and had some minor repairs. It was estimated at $40-80,000 and failed to sell. A Colonial Edition of Dracula, with a library lending label on the cover, sold for $1,864. A signed first edition of Frank Walford's Twisted Clay (T. Werner Laurie, 1933) without dust jacket and hinges starting, with six other Walford books, sold for $559. 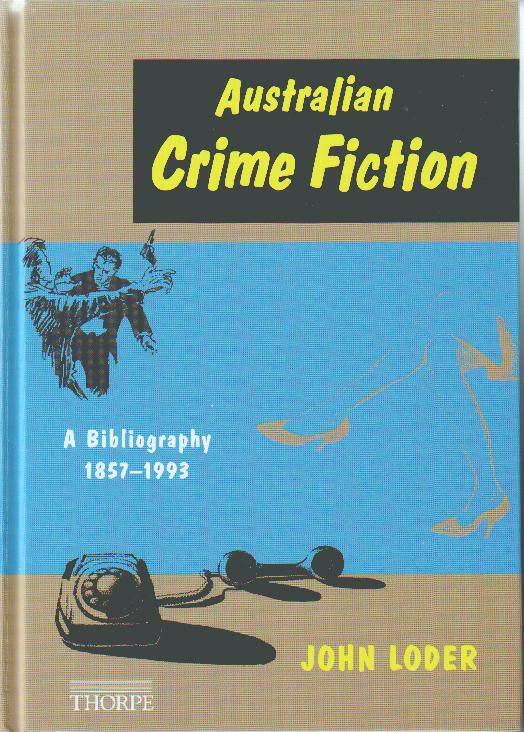 Australian pulp detective magazines from the 1940s and '50s sold very well indeed, particularly Action Comics magazines - three lots, including a set of Leisure Detective Magazine and Action Detective Magazine, sold for $1,107, $1,748, and $1,282 respectively. 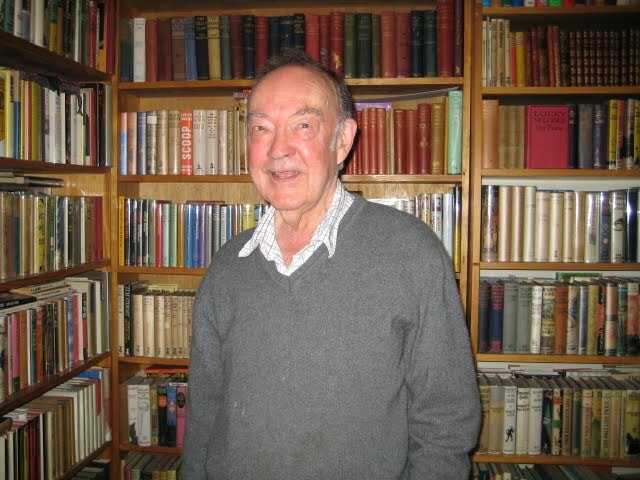 A lot of Fergus Hume titles were up for sale including various early editions of The Mystery of a Hansom Cab, though a rare copy of the Melbourne Kemp & Boyce edition (1886) failed to sell. I picked up a set of The Australian Journal for $303 - volumes I (1866), XI (1876), and about 20 loose issues up to the 1930s. Lots of supernatural and crime fiction within.